Do you feel it? The excitement of a brand new year? We are gifted with another set of 12 months to live the abundant life in the Lord Jesus. Do you wonder what plans the Lord has prepared for you this year? Do you ponder what new friendships God will bring? Perhaps this will be the year the Lord removes a spiritual stronghold in your life. I am exuberant about our future. We serve the one and only God and guess what? He loves us to distraction and has plans…..for us! What amazing promises belong to us! AMAZING! Today I am thankful for the hope of new beginnings. I am thankful for the plans God already has in place. Plans to prosper, to fill us with hope and give us a glorious future. What are your hopes for the year? Do you want to experience a real and lasting change in your walk with God? Do you want to find contentment in your marriage? Can you pray dangerous prayers expecting answers? 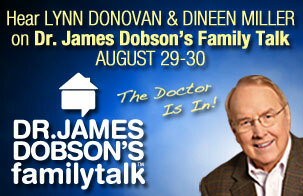 Do you need a breakthrough in your marriage, health, job, with God? 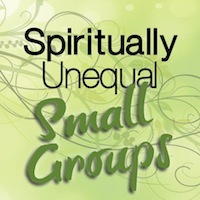 We will begin a new series here at Spiritually Unequal Marriage on January 11th. Break Through Praying for Break Through Living.